Canal Street serves as a place for parading, shopping, and seeing shows at the city&apos;s newly restored theaters. 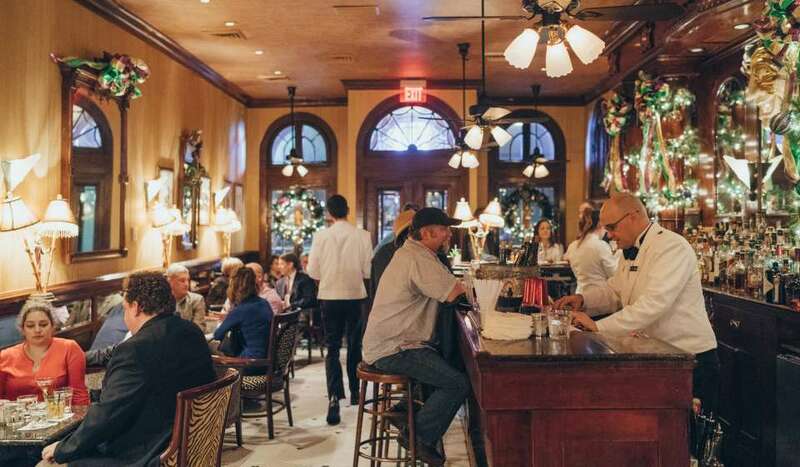 The street once served as a “neutral ground” between the old families of Spanish and French descent living in the Vieux Carre and the newly arriving Americans, who preferred to settle the American Sector (today’s Central Business and Warehouse districts.) 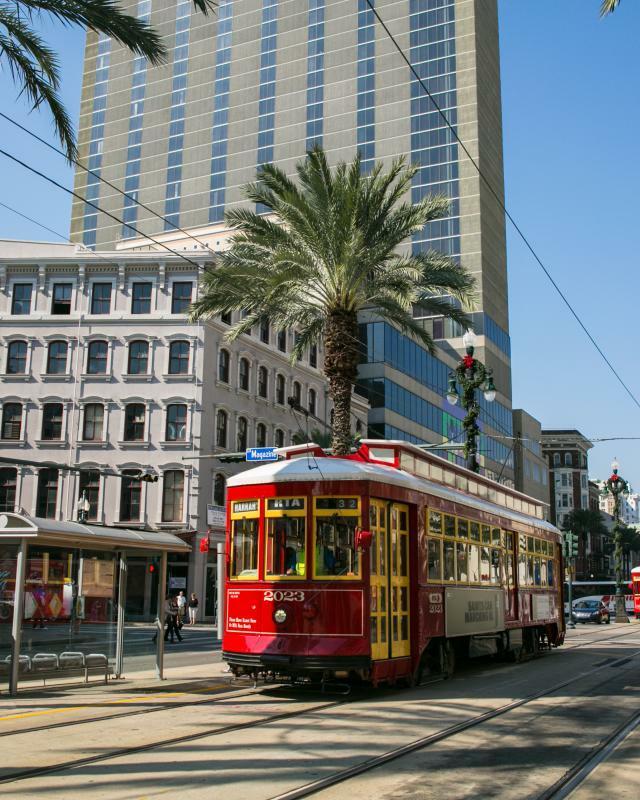 The streets opulent department stores – Godchaux’s, the Maison Blanche and D.H. Holmes – are gone, but retail continues to thrive on Canal Street with One Canal Place as well as many small stores and boutiques. Hotels such as the Ritz Carlton, Marriott and Sheraton have found purchase and visitors can even encounter six-legged critters at the Audubon Nature Institute’s Insectarium. 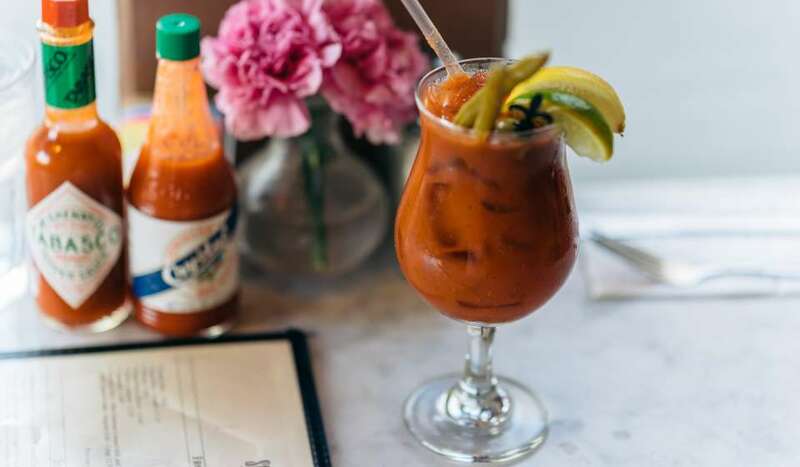 Pulsing with life, Canal Street is New Orleans in all its grit and glory. 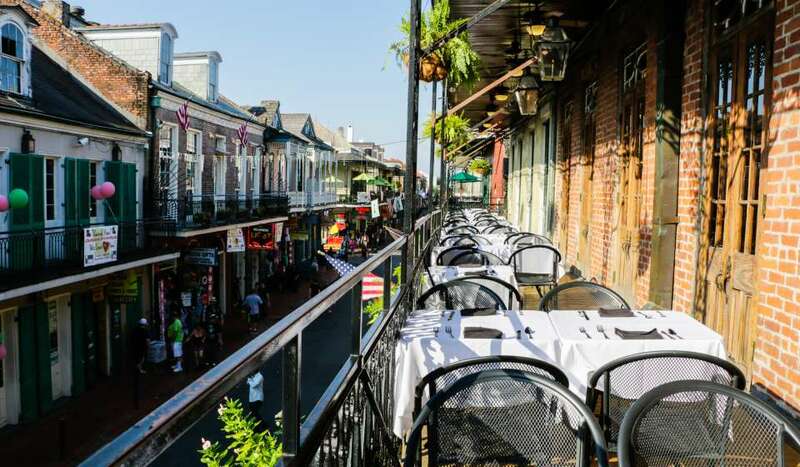 A hot spot for fun and action during Mardi Gras, Canal Street has been hosting parades since the very beginning of the local celebration in the mid-1800s. Up to a million people crowd into every square inch of the parade route to enjoy the festivities for which New Orleans is international renowned. 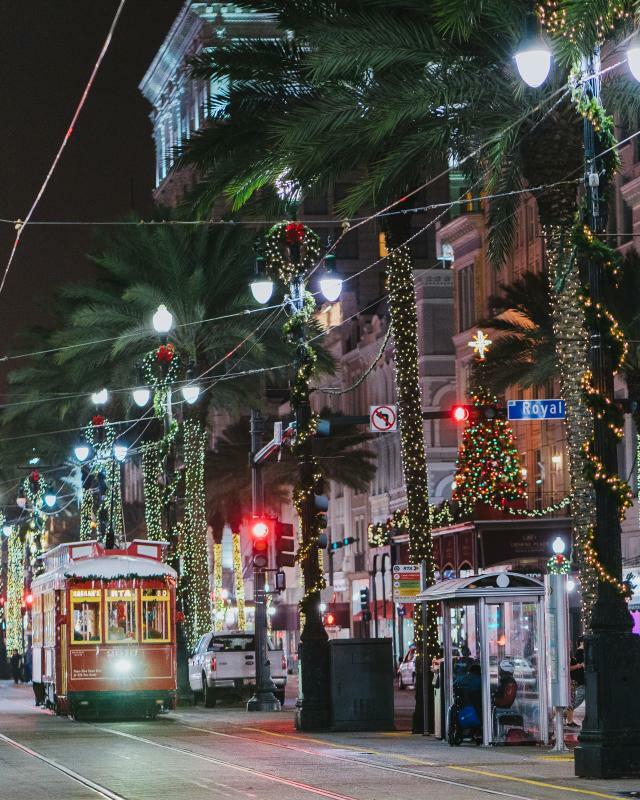 There is now also a Christmas parade in December and during the holiday season the colorful and imaginative lighting displays along Canal Street downtown have become a major attraction. In the 19th Century, Canal Street was the place to go in New Orleans for shopping, dining, entertainment and socializing. Uptown women and their daughters checked out the latest designs at department stores with legendary names like Krauss&apos;, Maison Blanche, Godchaux&apos;s, and D.H. Holmes, while men did (and still do) their high-end clothes shopping at Rubenstein&apos;s and Meyer the Hatter. Replacing some of the older department stores are The Shops at Canal Place, which include nationally renowned fashion retailers like Saks Fifth Avenue and Brooks Brothers, in addition to other high-end jewelry and clothing boutiques. New Orleans has some of the oldest theaters in the country, with the most famous venues right on Canal Street. 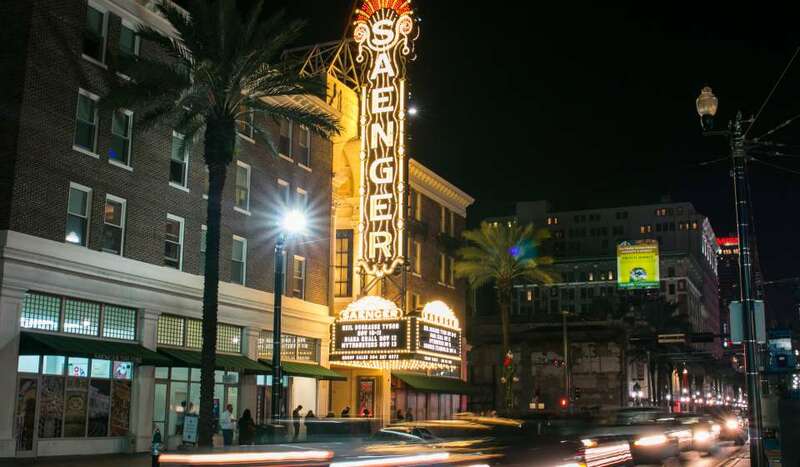 Theaters like the Saenger bring in live touring Broadway shows while the Joy and the Orpheum host famous performers and shows that come from all over the world. What used to be a Customs House on the port of New Orleans, from the early 1840s to 1881, now stands as the Audubon Insectarium. This white marble exterior of Egyptian and Greek revival styles hosts the world&apos;s largest museum dedicated to all things that that walk, crawl or fly. 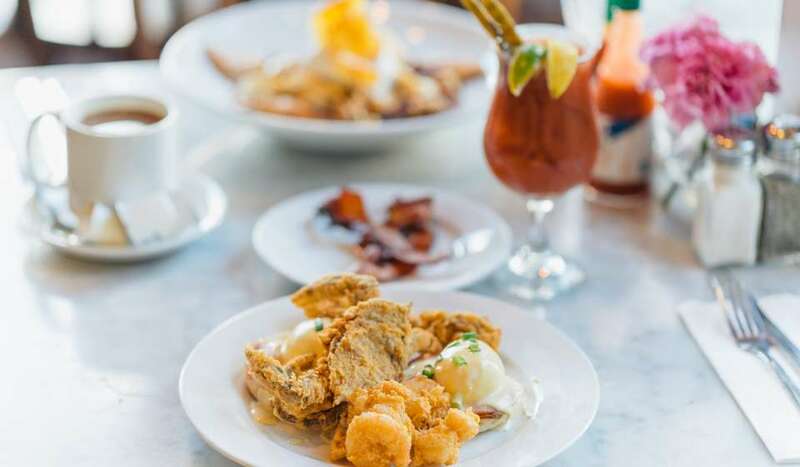 Canal Street is one block away from the upriver boundary of the French Quarter and the starting point for every major street that runs the length of the French Quarter. It is also the starting point for all the major avenues that run from Downtown to Uptown and the street that divides north from south in the city street designations. The street runs from the historic "Cities of the Dead" above-ground cemeteries to the Mississippi River, where a ferry ride takes you over to historic Algiers Point. 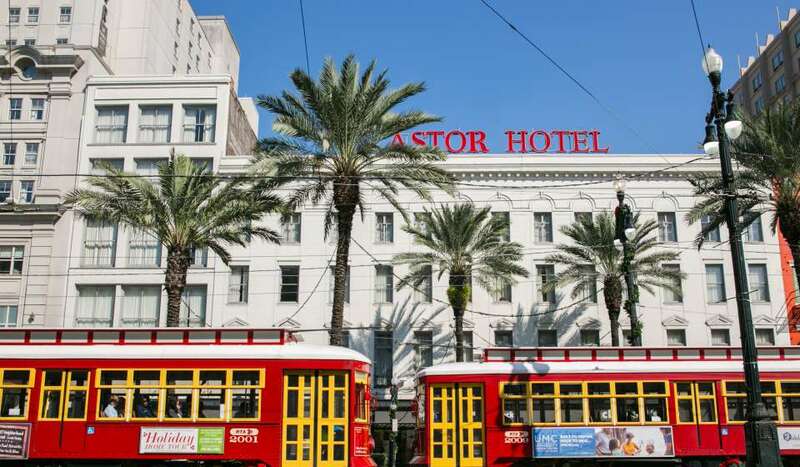 Today Canal Street is served along its entire length by a newly restored streetcar system that makes frequent stops near major downtown hotels and at all key cross streets. 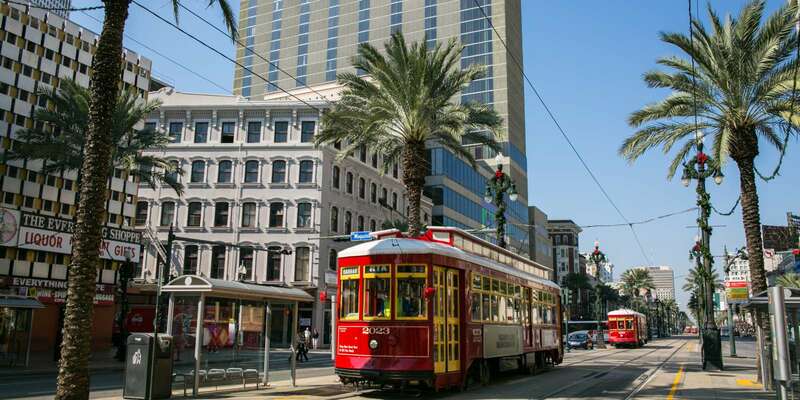 You can also hop aboard the St. Charles line at Canal Street and ride that famed route Uptown past dozens of antebellum mansions, historic monuments, Loyola and Tulane universities, the sweeping grounds of the Audubon Zoological Gardens, shopping centers, restaurants and hotels. Explore Canal Street with one of the most comprehensive virtual experiences in the world.